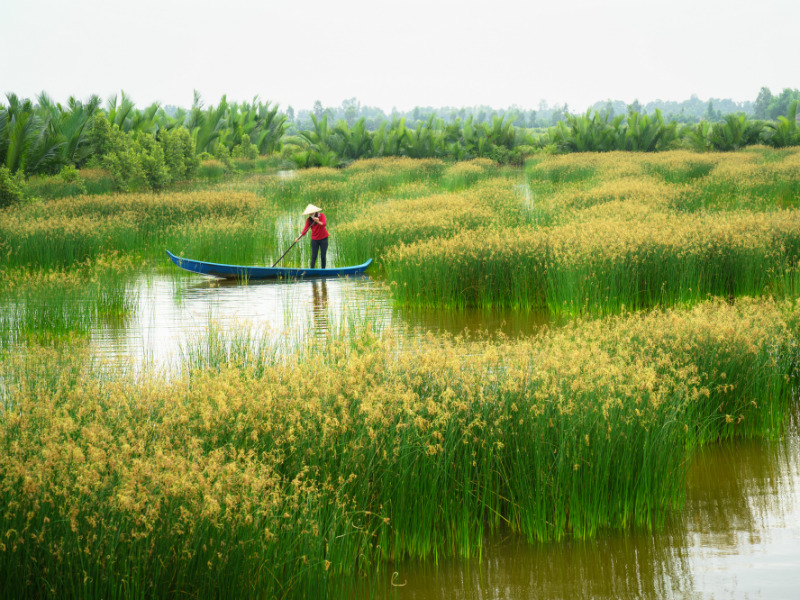 As the name suggests, this tour covers the quintessence of Vietnam and Cambodia. 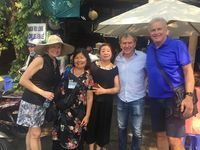 It's like a journey through times, where you are transferred from the hustle bustle of modern cities like Hanoi and Saigon, to the unique heritage of Hoi An ancient town and the ever so impressive Angkor Wat. 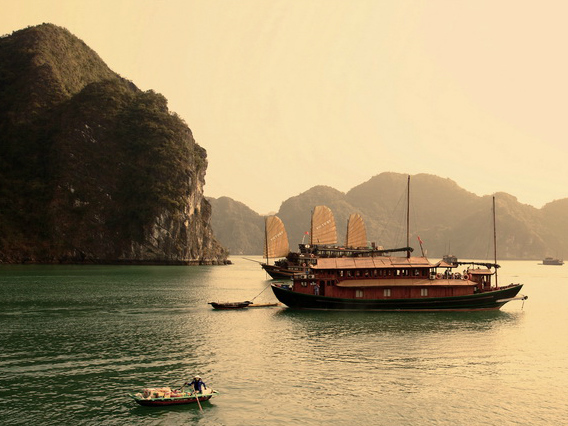 In between, you also enjoy a Ha Long Bay Cruise, another UNESCO Heritage site, something one should not miss in Vietnam. 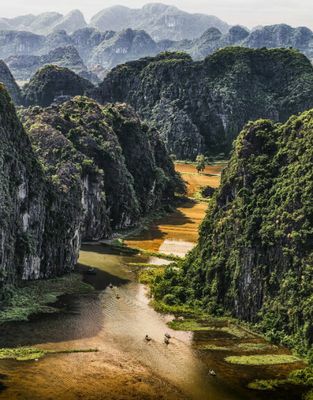 There's no surprise that this tour is our #1 Vietnam and Cambodia tours. You will be welcomed by a local guide and transferred to the city center for hotel check-in. The balance of the day is free at leisure to stretch out your legs after a long flight. 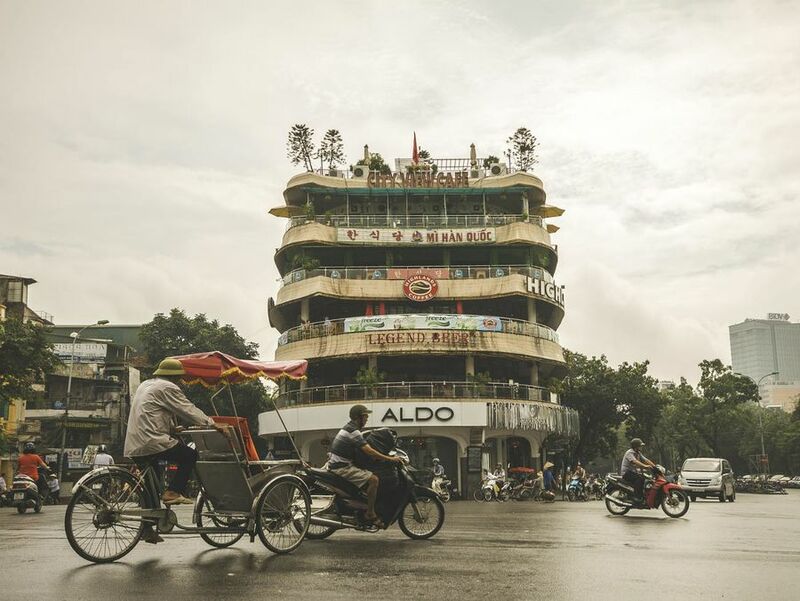 Start early in the morning, you will take a walking tour through small streets, pagoda, and local markets of Hanoi Old Quater to explore its diversified architecture. 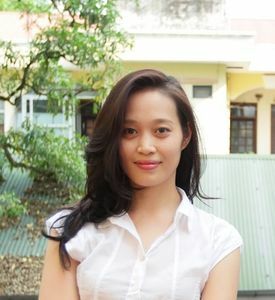 You will also visit Vietnam’s first university - The Temple of Literature - dating back to 1070. 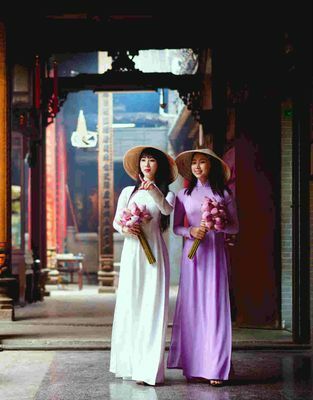 In the afternoon, visit Vietnamese Women’s museum to have an insight into the traditional culture, marriage customs, and understand the role of women in this country. 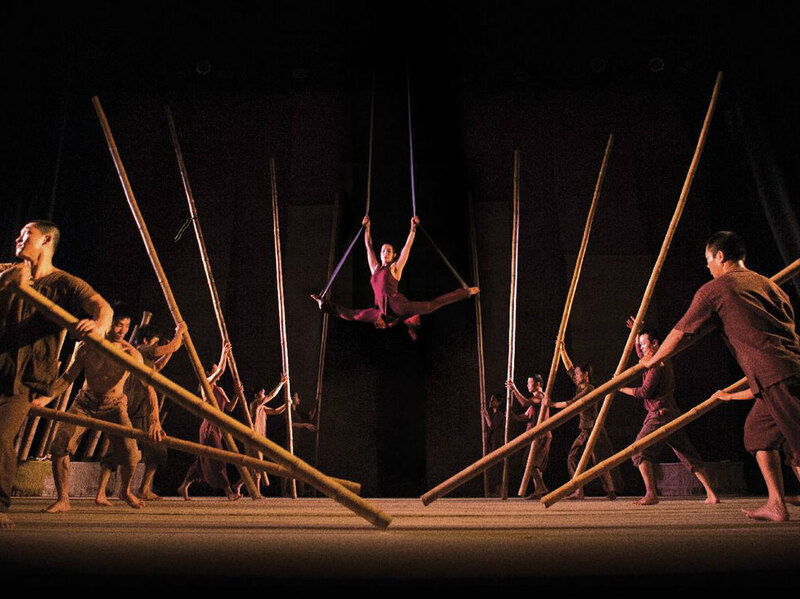 Drop off at the Hanoi Opera House for a special show “My Village” - a new kind of art performance commonly acknowledged globally as “new circus”. Transfer to Ha Long, you will board the Emperor Cruise boat for an overnight with the royal-like service. 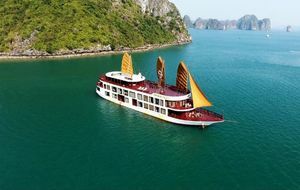 Cruise on Halong Bay - one of the most beautiful UNESCO Heritage Sites with more than 3,000 islands of towering limestone dotting the bay and Gulf of Tonkin. 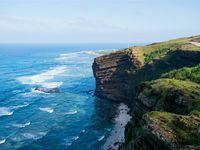 After a morning sun-bathe and breakfast onboard you will continue your cruise to explore the spectacular bay. 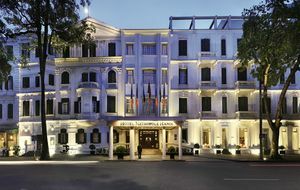 Enjoy a brunch during your returning back to the harbor to head to Hanoi. Then transfer to airport and fly to Da Nang. 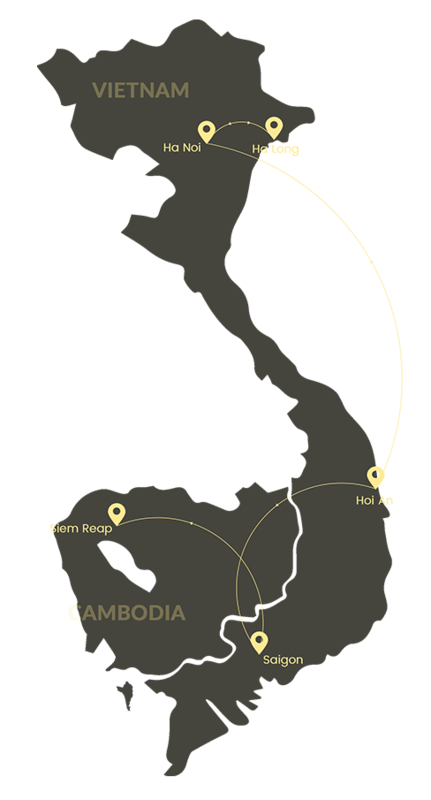 Upon arrival, you will be picked up by a local driver and transferred to the hotel in Hoi An. 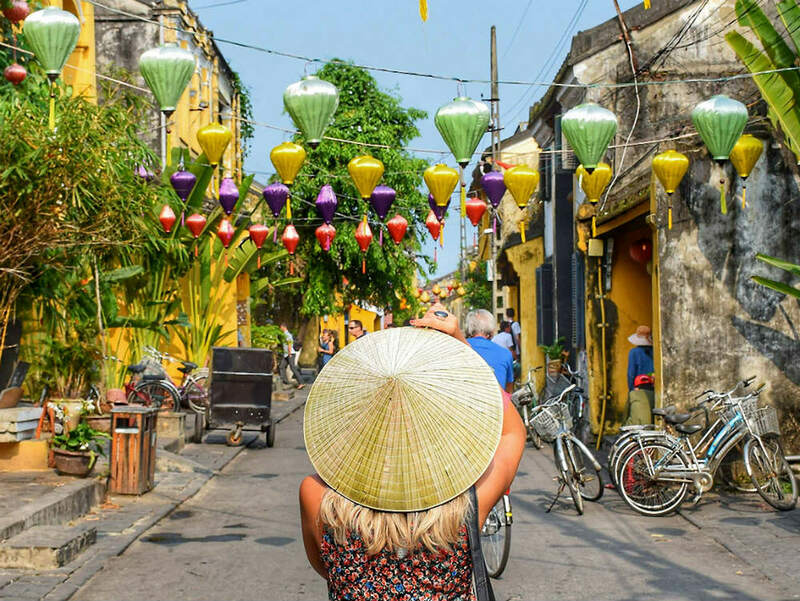 Explore Hoi An old town, a Unesco World Heritage site, on a tour. 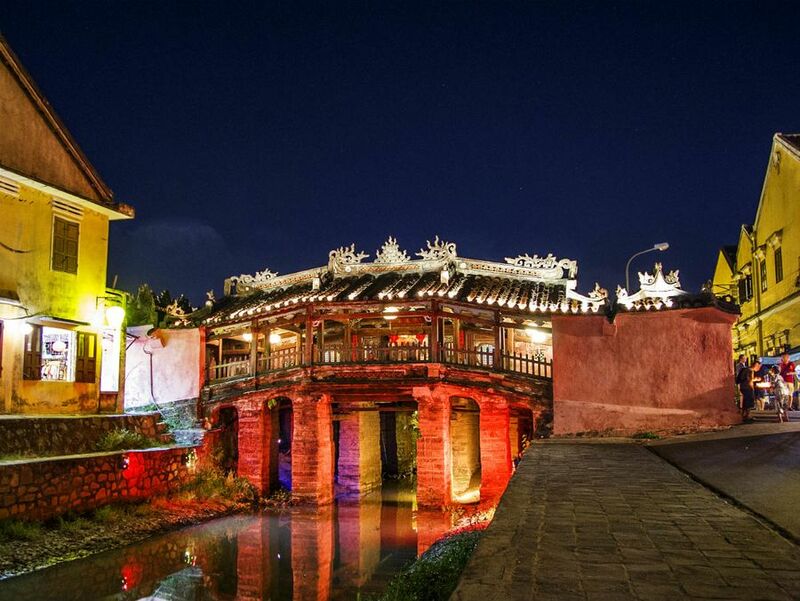 Sightseeing spots of Hoi An are Chinese temples, traditional houses, the famous Japanese bridge and more. Tour ends with a cup of coffee or tea to enjoy the tranquility and beauty of the old town. 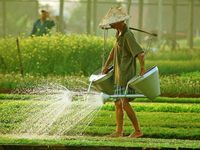 In the early evening, we will take you to Tra Que - a small farming community. 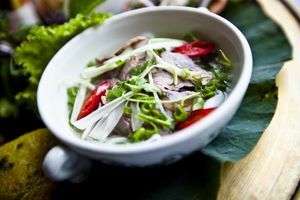 Learn about fresh herbs which are used in every kitchen of Hoi and meet the farmers to know about the local life. Have dinner at a local house. 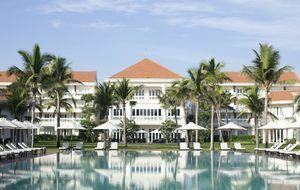 Free days at disposal to enjoy Hoi An on your own. 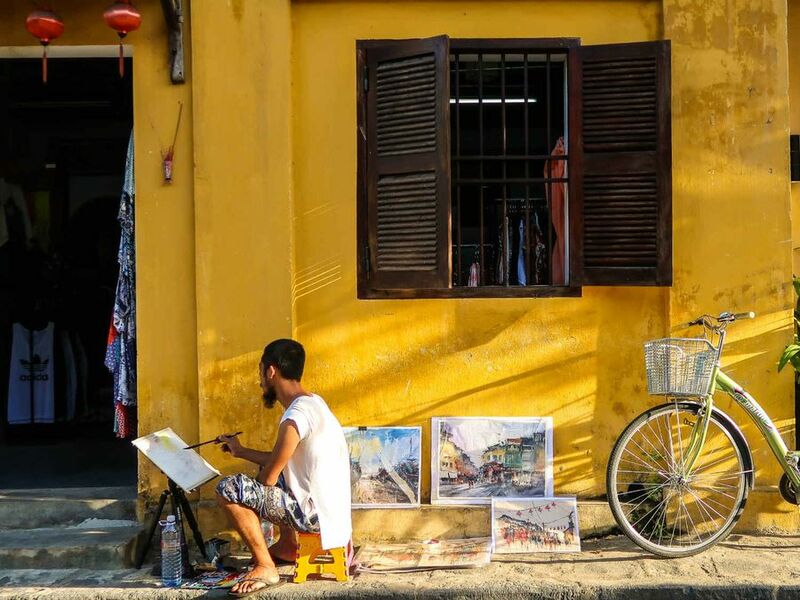 Spend your time on Cua Dai white sand beach, or exploring the culinary specialties in Hoian old streets. Free at leisure until the right time, you will be transferred by private vehicle to the airport in Danang to fly to Saigon. 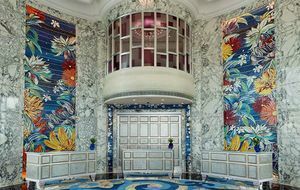 Upon arrival, you will be picked up and transferred to the hotel for check-in. 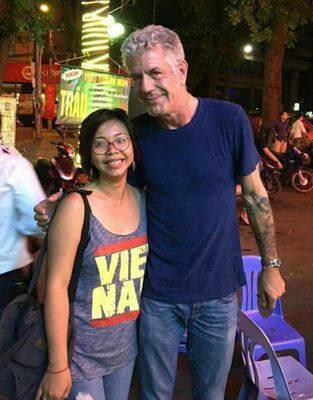 In the late afternoon, you'll be picked up at the hotel at 6 pm on a jeep, the perfect time to see the sun goes down and off you go to explore the city by visiting its attractions and sampling the best dishes of Saigon. Have a drink at an iconic rooftop bar where you can chill out and admire an incredible view of the city. This morning, you will be picked up by a local driver at the hotel and heading to Mekong Delta. 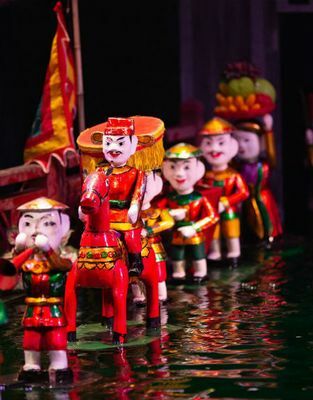 Observe from the sampan life as it plays out on the riverbanks - the people, the stunning landscapes. Lunch at Le Longanier Restaurant which is set in a tropical garden by the river. After that, explore more places along Mekong Delta before going back to Saigon. Leave the city by private vehicle to visit the amazing tunnel network of Cu Chi. This incredible system, covering almost 250km in length was shelter to over 16,000 Vietcong guerrillas during the wars. Return to the city and head to the airport for flight to Siem Reap. 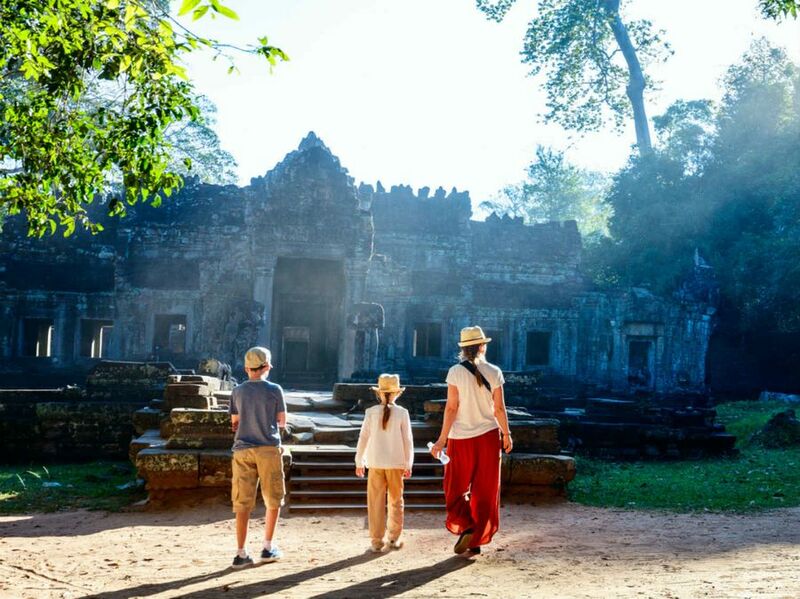 Upon arrival in Siem Reap, you will be picked up by a local guide and transferred to your hotel. 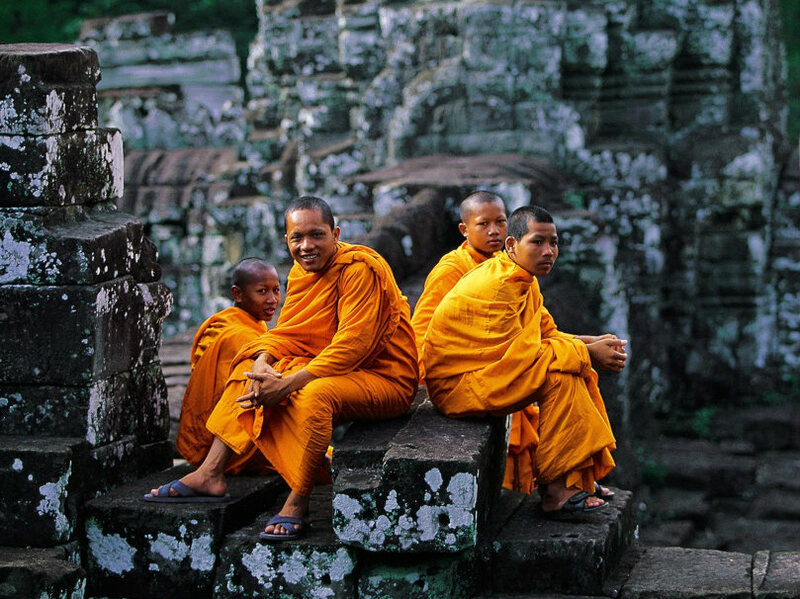 Meet your guide at reception and head off to the marvelous temple of Angkor Wat, a world heritage site. 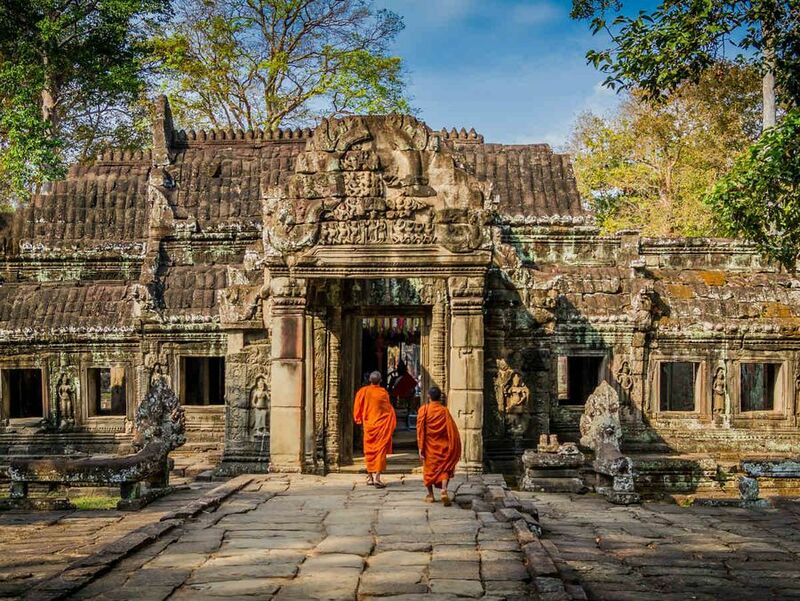 At around noon, you will be lead to a Secret Temple which is the venue for a picnic lunch inside the Angkor Complex. In the afternoon, visit Angkor Thom (the Great City) beginning by the south gate and famous Bayon of the 12th and 13th centuries. Continue with the Elephant Terrace, which was served as a base for the king’s grand audience hall; the raised Leper King Terrace, built in the 12th century and which features many beautifully sculptured Apsaras; the ancient Ta Prohm monastery where immense branches have taken root in the stones. 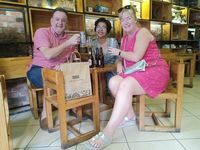 Free time at leisure until good time to say goodbye to Siem Reap and be transferred by a local guide to the airport for your flight back home.